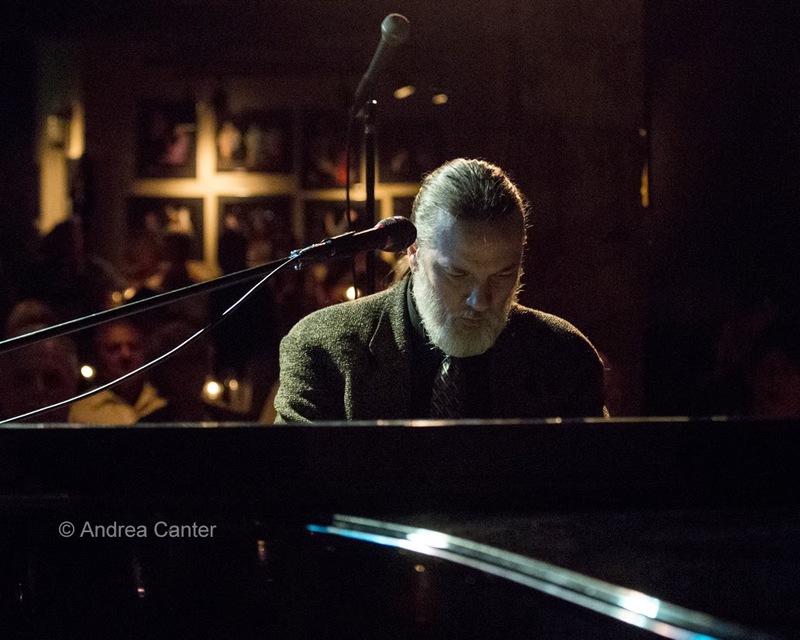 Not only has New York-based pianist (and new Piano Jazz host) Jon Weber become the "house pianist" for the Twin Cities Jazz Festival, he has also been an (at least) annual one-man entertainment package at the Artists Quarter. Every late June, during festival weekend, we have enjoyed at least one night, sometimes three, of Jon Weber and Friends. Those friends often included Butch Thompson and some four-handed stride; usually bass and drums and perhaps a vocalist would join Jon for festival weekend gigs that filled the AQ once things closed down at Mears Park. 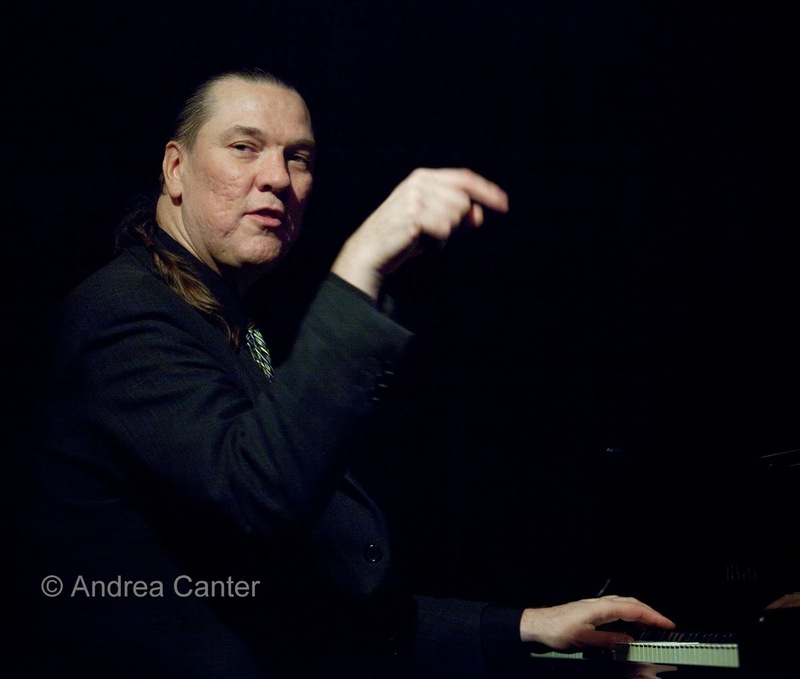 But Jon Weber's solo sets were always among the most eagerly anticipated events of the week. How often do you get to hear (live) a pianist whose technical and artistic virtuosity includes instantly transposing in any key, alternative time signatures, alternative styles-- all on the spot, on request? Along with his musical sleight-of-hand, Jon always provides a quick bio, birthdate, death date, and trivia about the composer, all drawn instantly from that encyclopedic brain. Try to stump him -- good luck!! Try to find a tune he doesn't know -- good luck! Jon usually makes it back to the Twin Cities at least once between festivals, and often it is to help Festival Producer Steve Heckler with a fundraiser for the next TCJF. With the AQ closed, surely Steve will find another venue for those festival nights with Jon. But hearing him recite a composer's bio, play "Take Five" as "Take 11" or play Ellington in the style of Tatum will long remain favorite memories of both the Twin Cities Jazz Festival and the Artists Quarter. Oh, if you see a very very tall guy with a beard and long braid pedaling a bike around Mears Park next June.... tell Jon hello.